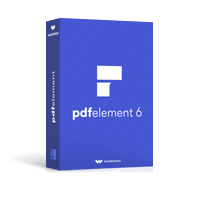 With the best PDF converter on the market, you can get the job done quickly and accurately. Now you won’t have to retype anymore. Get Aiseesoft PDF Converter Ultimate Lifetime License (PC/Mac) with 70% discount coupon. 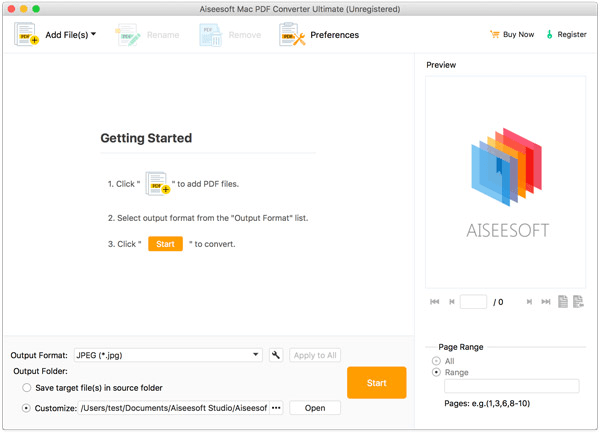 Aiseesoft PDF Converter Ultimate is the all-in-one PDF Converter for you to convert PDF to word, text, EPUB, HTML, and image with super high quality. You can easily choose the output format that you need including Text, Word, Excel, PowerPoint2007, EPUB, HTML, and image (TIFF, JPEG, PNG, GIF, BMP, TGA, PPM, JPEG2000) format. It supports OCR technology to help you get the exact file. You can choose the layout, text encoding, and image format/resolution/quality for Document file, and set the image size and color for the output Image file. For you to get the exact file that you need, you can specify the page(s) you want and also you can choose to convert all pages. 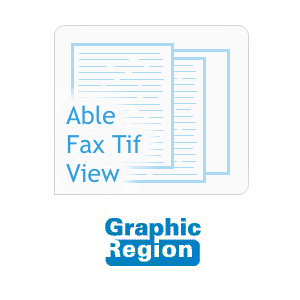 With the highly accurate OCR technology, it’s easier than ever to recognize text from scanned, image-based PDF files and convert into other text-based files. Aiseesoft PDF Converter Ultimate, provides recognition of multilingual documents and more than 190 recognition languages, including natural language like English, Russian, German, French, Japanese, Korean or Chinese, plus artificial languages like Esperanto, Interlingua, Ido, Occidental and programming language such as Basic, C/C++, COBOL, Fortran, Java, Pascal and Simple chemical formulas. This all-in-one PDF Converter software enables you to import multiple PDF files and convert all of these PDF files to different output formats at one time or convert a section of a PDF file to remarkably improve your work efficiency. To get custom output files and improve the output effect, there are numerous, flexible output settings for you to choose from. For image formatting, you are able to set the output image size and color. or document format, you can set the layout, text encoding, and image format/resolution. Convert PDF to Text format – Aiseesoft PDF Convert Ultimate enables you to convert PDF to Text format, and you can enjoy it with the WordPad. Convert PDF to Word – This PDF Converter can help you to convert PDF to doc and rtf Word format, and it is compatible with Microsoft 2010, 2007, and 2003. Support other document formats – You can convert PDF to Excel, Poweroint2007, EPUB, and HTML format with the excellent converting quality. Convert PDF to Image – You are allowed to convert PDF file to Image such as TIFF, JPEG, PNG, GIF, BMP, TGA, PPM, and JPEG2000 format for better enjoyment, and you can adjust the image size and color for the output Image. 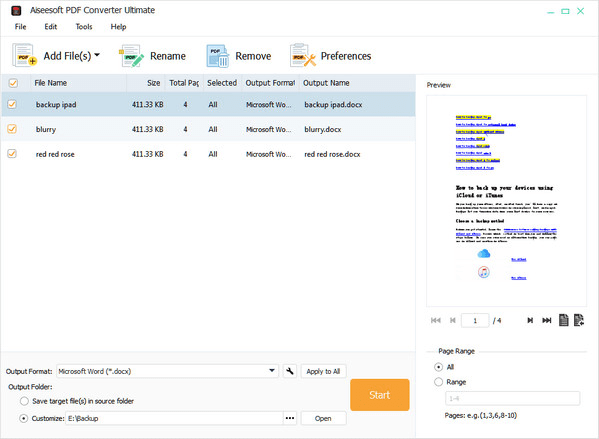 Define PDF page range – Aiseesoft PDF Converter Ultimate allows users to select the PDF page(s) you want to convert. You can convert all pages or self-defined page(s). Adjust output settings – To help users get customize output files, this software offers users numerous output settings. To output image files, you can define the output image size, color, quality, etc. ; to output document files, you can customize output layout, text encoding, image format/quality/resolution, and so on. 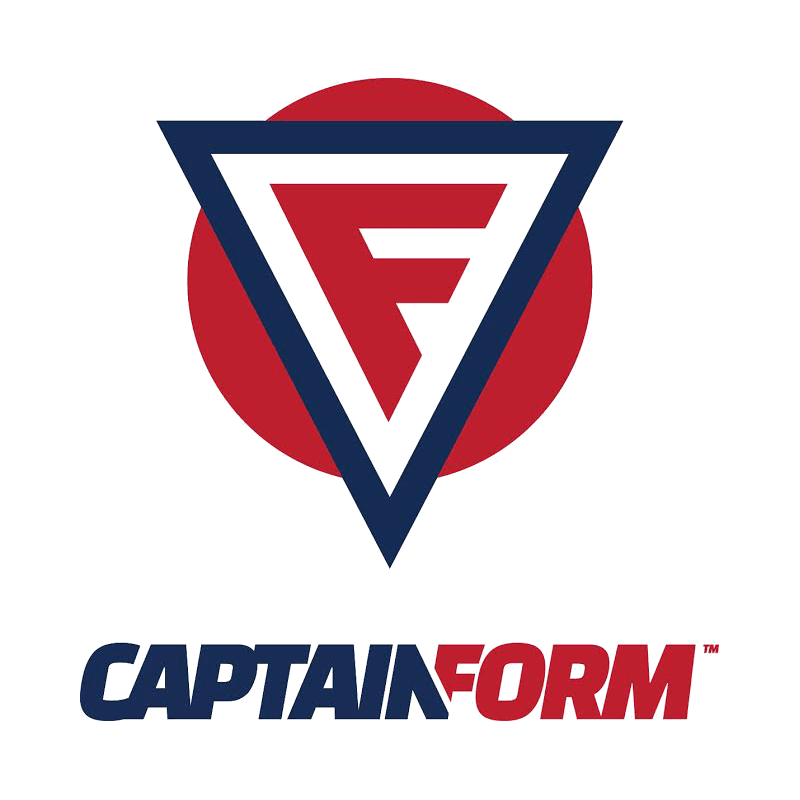 Support OCR – With the OCR technology, this software can easily recognize text from scanned, image-based PDF files, and then convert the PDF to other text-based files. 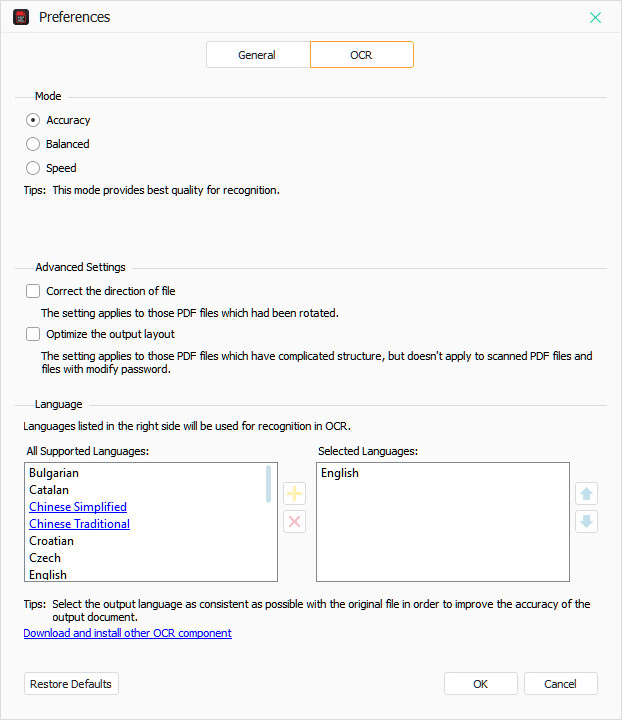 Choose Output Languages – Aiseesoft PDF Converter Ultimate support lots of recognition languages, and you can choose the output language to improve the accuracy of the output document. Super high output quality – Flexible output settings for you to choose to improve the output effect. 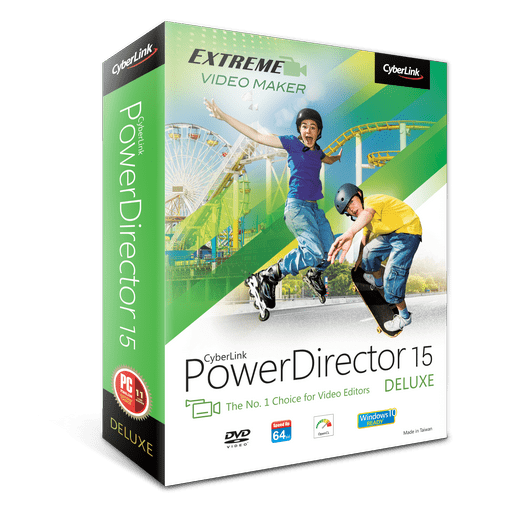 For Image format, you are allowed to set the output image size and color, and for Document format, you can set the layout, text encoding, and image format/resolution. Easy to use – An intuitive and user-friendly interface that requires no professional computer knowledge for beginners and few clicks or steps to help you convert PDF to various text and image formats. Batch conversion – This powerful software enables users to input several PDF files and convert all of these PDF files to different output formats at one time. Support multi-language PDF files – Aiseesoft PDF Converter Ultimate support multi-language PDF files, including English, German, French, Japanese, Latin, Korean, Turkish, Thai, Greek, Cyrillic, Arabic, and Chinese, etc. 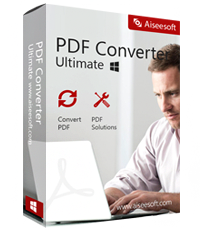 Please feel free to download Aiseesoft PDF Converter Ultimate for Windows PC or Mac here. 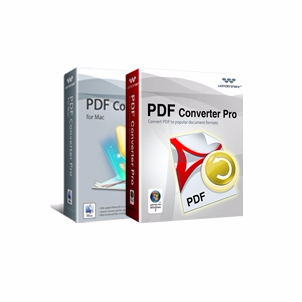 This PDF Converter Ultimate by Aiseesoft Studio has been tested professionally and we are assured that no viruses, Trojans, adware or malware contained. 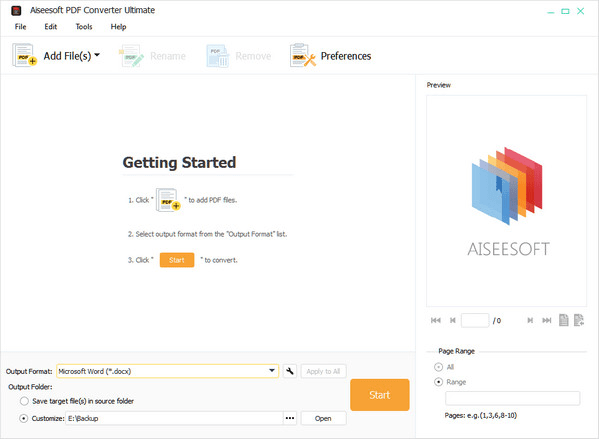 Aiseesoft PDF Converter Ultimate retails for $65, But, on our website, The Software Shop, you can save on your purchase of its license key with a discount coupon code. This offer is available for a limited time! Use this product for a year and enjoy free update. Good news #1 for me – your competitors are outspending you on advertising. Good news #2 for me – That went into a much better product. I tried half a dozen of them and they could not handle court pleads. Yours did as well as Adobe on them at a much lower price. Bad new for me – I already spent twice as much on a Nuance product that works half as well. 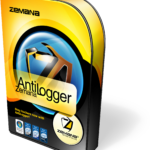 The program is very simple to install and to use. I used to try several free online PDF converters, but the most of output Word document or images were disappointing. With the software, I can convert just the part I need of my PDF file to improve my work efficiency. 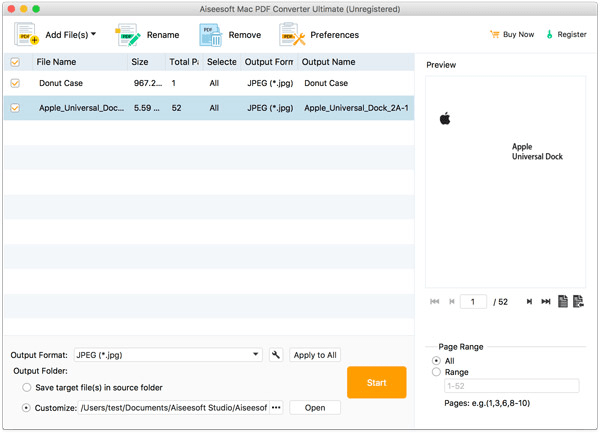 Thanks for reading Aiseesoft PDF Converter Ultimate review & enjoy the big discount. Please report if Aiseesoft PDF Converter Ultimate discount coupon has a problem such as expired, invalid coupon, broken link, etc while there is no sign about it. Thanks again.